How to taste the oil? The strengths of Made in Italy products are without any doubt the food and wine heritage and also the Mediterranean diet which continues to be much appreciated throughout the world as a model of healthy and balanced diet. The quality of Italian products is not simply limited to goodness and genuineness; it also represents a guarantee of safety and healthiness, a view which is also shared by producers who use it as a key factor of competitiveness. Our company, particularly as regards the “Monte Etna” P.D.O. oils is inspected by Agroqualità, a quality certification company which certifies agro-food companies, ranging from guarantee of origin to food safety management, component traceability, compliance with good growing. 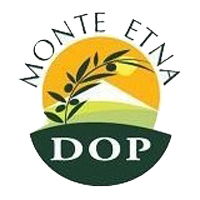 The “Monte Etna” P.D.O recorded as Commission Regulation (EC) Reg. No. 1491 of 25/08/2003 published on the OJ L 214, 26.8.2003. From 2003 the “Monte Etna” extra virgin oil has its unequivocal identity. 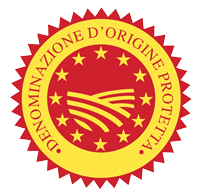 Today its quality is valued and recognised by the “Monte Etna “Protection Consortium which from 1 October 2007 follows and guarantees the origin and the quality of the products, from the growth of our olive trees to the olive oil bottling. 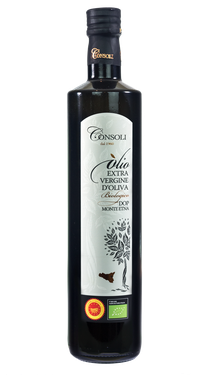 Monte Etna PDO extra virgin olive oil is obtained from the following olive varieties: Nocellara Etnea which must make up at least 65% and other varieties, such as Moresca, Tonda Iblea, Ogliarola Messinese, Biancolilla, Brandofino, Olivo di Castiglione. The production area of Monte Etna PDO extra virgin olive oil is within the territory of several municipal areas on the slopes of Mount Etna. This area is located among the provinces of Catania, Enna and Messina, in Sicily. Olive yield in the specialised olive groves must not exceed 10000 kilograms per hectare. The olives harvesting should be done from olives veraison to the second decade of January. 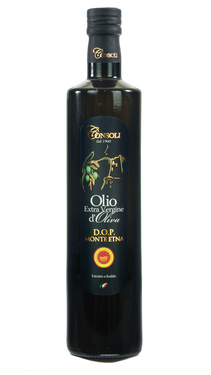 “Monte Etna” PDO Oil tends to be golden-yellow in colour with green hues, and it has a light fruity smell. 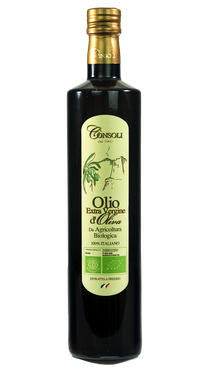 Experts and consumers appreciate the Etna oil for its organoleptic proprieties; its flavour reminds the freshly-cut herb, green tomatoes, with fresh almond notes, with light fruity inklings. The light presence of harmonizing bitter and spicy tastes makes it pleasing to the palate. Disciplinare produzione DOP Monte Etna. The ICEA organic certification is the first to guarantee the first certification "from farm to fork" that assures traceability of raw materials and of the finished product, guaranteeing product's quality and consumers protection in national and international market. Our company has always been environmentally aware, in fact the plant is equipped with a photovoltaic system in order to produce electrical energy, and it also uses the olive kernel, which is produced in the plant, as ecologic fuel. From the productive process used for the extra virgin olive oil extraction we are able to reuse processing wastes. Indeed, thanks to our odern methods of production, we produce only noble products which are used as supplementary feeding for zootechnical purposes and in the harmaceutical and cosmetic sectors. In this way our Company has become a zero impact plant.